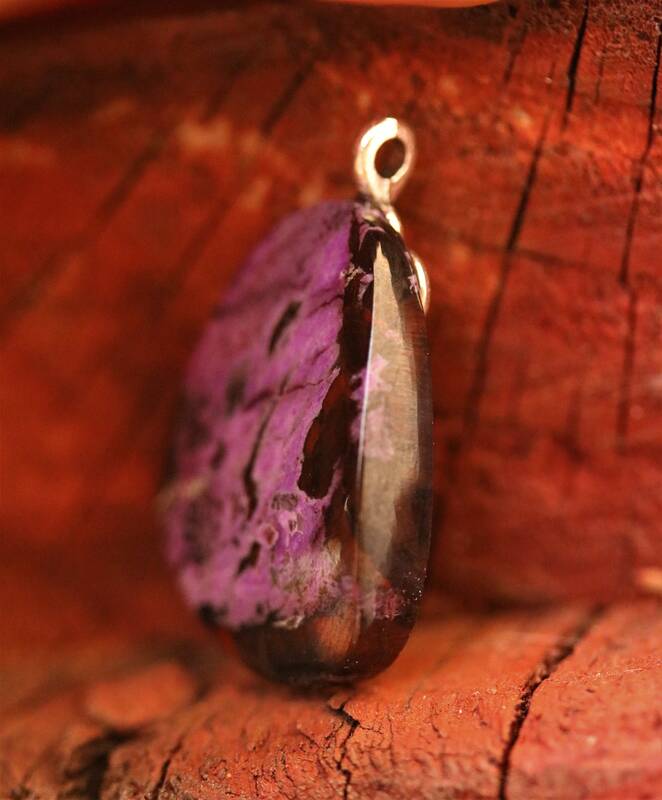 Purple Sugilite Pendant with a sterling silver bail. 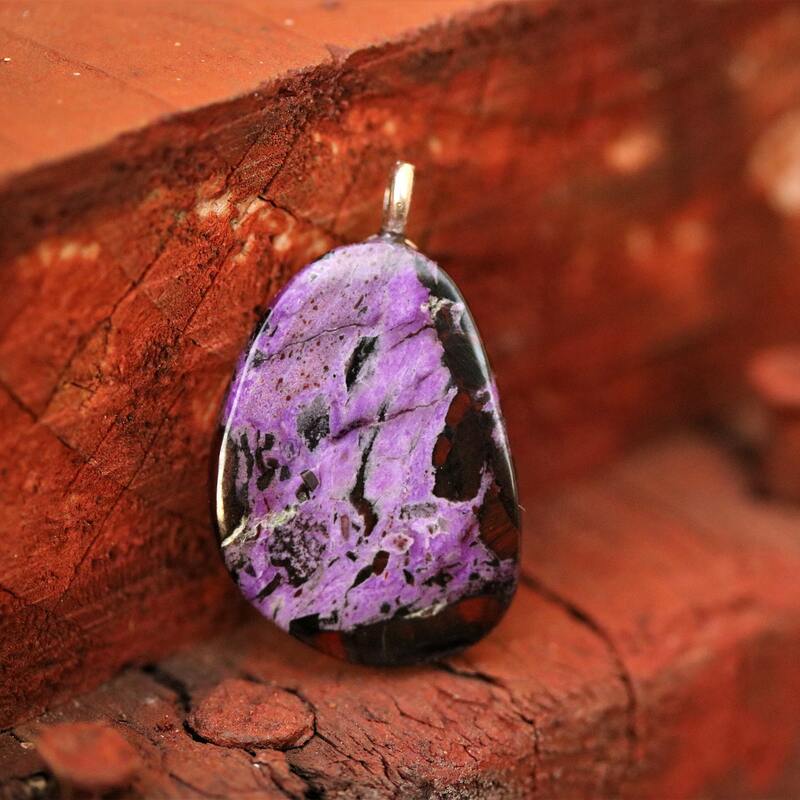 Beautiful pendant you can wear to add a statement to any outfit. 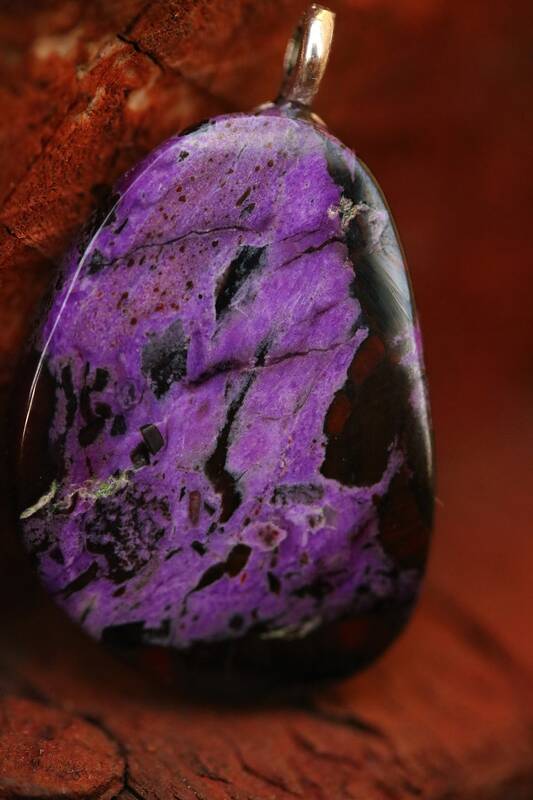 The pendant in authentic vintage sugilite, a rare gemstone from Africa.